The best-selling author of Operating Instructions and her son chronicle his first year as a teenage father and her journey as a mother and new grandmother, describing their respective experiences with changing roles, the baby's mother and poignant family losses. Reprint. 150,000 first printing. 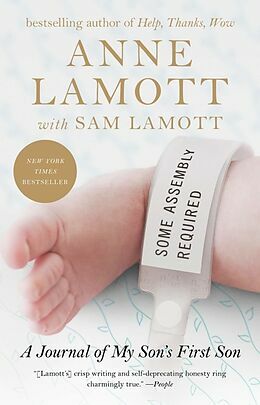 Lamott enters a new and unexpected chapter in her own life: grandmotherhood. 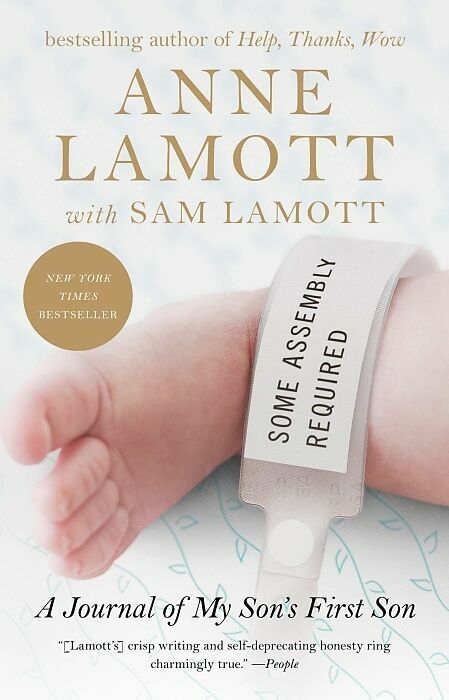 Stunned to learn that her son, Sam, is about to become a father at 19, Lamott begins a journal about the first year of her grandson Jax's life.